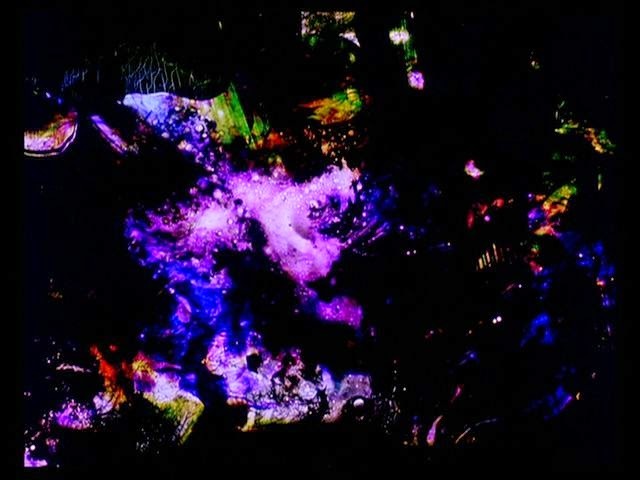 Light Movement is a series of experimental film screenings in Berlin, which began in January 2015. The screenings happen aproximately once a month and have found a regular home at Spektrum in Kreuzberg/Neukolln. The series focuses on poetic, individualistic aproaches to filmmaking within a complex history of the avant guard, as well as contemporary filmmakers who continue these various lines of enquiry, or share something of the sensibility of these particular languages of cinema. At the same time the series remains open to the vast spectrum of possible forms that exist today, to anything that attempts a visual language through cinematic means, or which is rooted in the poetics of the uniquness of its medium.